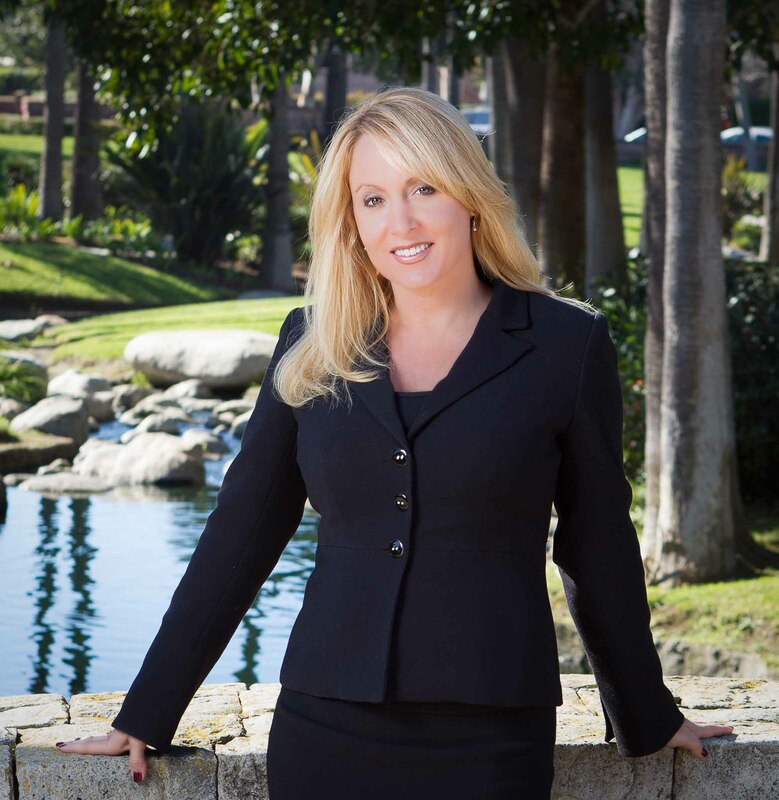 Certified Fraud Examiner Karren Kenney has over 20 years of litigation experience and has been involved with hundreds of fraud related cases. Ms. Kenney has been a practicing attorney since 1994 and has first chaired over 70 jury trials. Ms. Kenney is intimately familiar with the entire jury trial process and has specialized in trying federal and state white collar crime and other fraud related cases. As a fraud defense lawyer trying white collar cases, Ms. Kenney was always in need of fraud experts who were effective in testifying in front of a jury. This was always a challenging task for her because most fraud experts did not like to testify in front of a jury, or did not present well to them. Ms.. Kenney would often find herself having to train the fraud expert in how to testify, which became very time consuming. Seeing a need for fraud experts who were familiar with the jury trial process, Ms. Kenney pursued becoming a certified fraud expert. Since then, she has assisted other lawyers with complex fraud cases, including providing detailed analysis of voluminous documentary evidence and her opinions regarding her findings. In addition to litigation, Ms. Kenney advises corporations about employee fraud related issues, Ms. Kenney believes it is necessary for a business to seek an expert opinion regarding employee theft or fraud related issues prior to terminating someone in order to avoid any wrongful termination litigation at a later date. Having represented numerous people who had engaged in embezzlement and fraud against their employers, Ms. Kenney knows what to look for when she is hired to provide advice to corporations dealing with these types of issues. Her experience level is rare to find in a fraud expert and extremely valuable to her clients who engage her services. For more detailed information regarding the credentials of Certified Fraud Expert Karren Kenney, please contact us today!